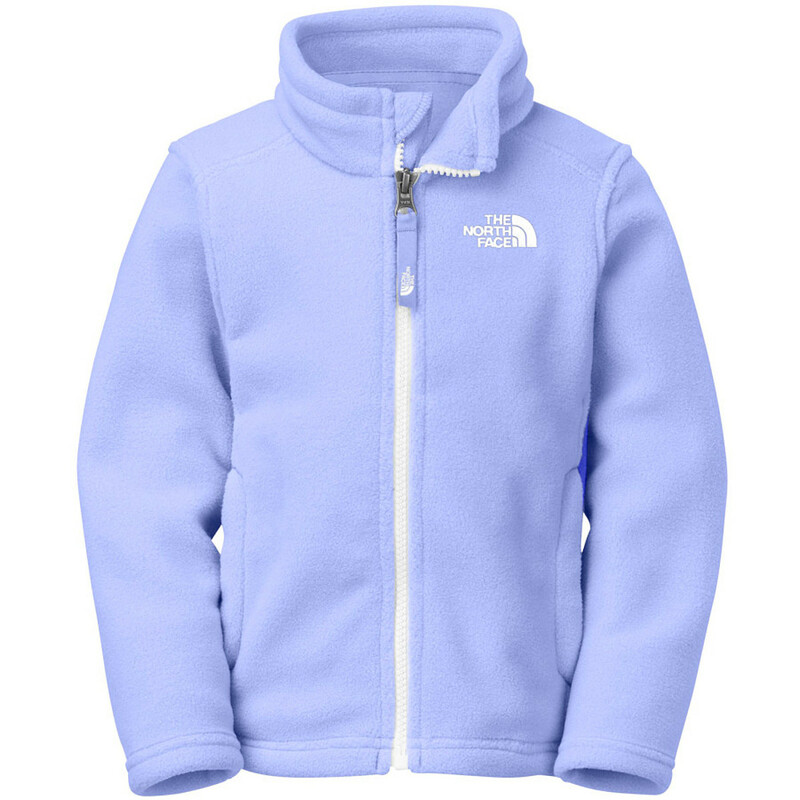 The North Face Toddler Girls' Khumbu 2 Fleece Jacket readies your daughter for strolls through the park this autumn. 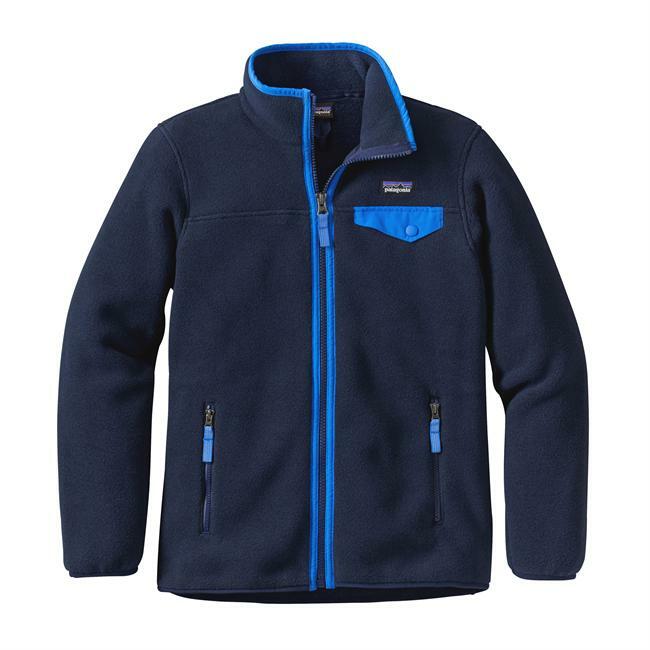 This midweight fleece also doubles as a midlayer when winter comes. 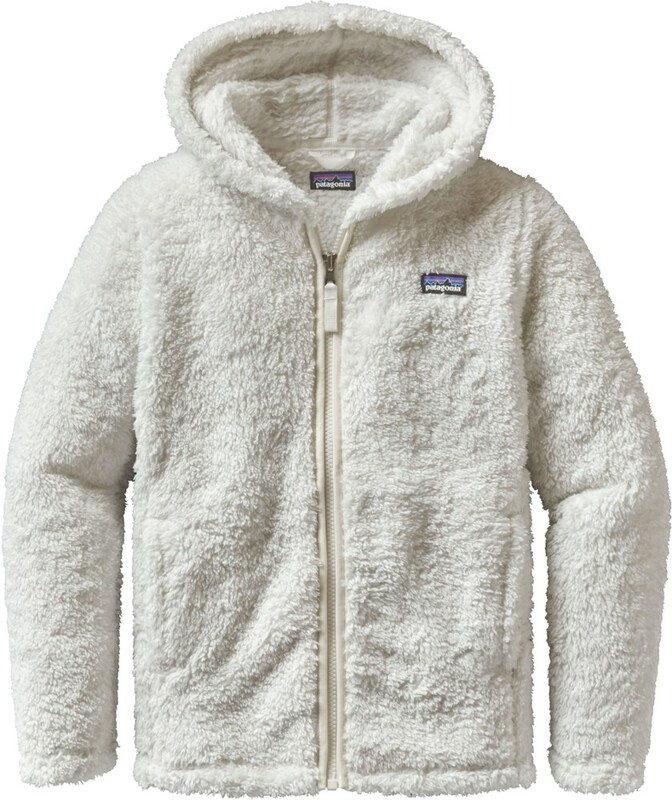 A midweight fleece for everyday wear in cool weather, girls will love The North Face Khumbu 2 for its soft warmth and grown-up style.. . Soft polyester midweight fleece for toasty warmth. Lightweight and quick drying. Zip hand pockets. Storm flap on center-front zipper. ID label. Embroidered logo at left chest and back right shoulder. Center-back length: 22.75 in.. Zip-in and snap-in compatible with current season TNF Shells. On Sale. 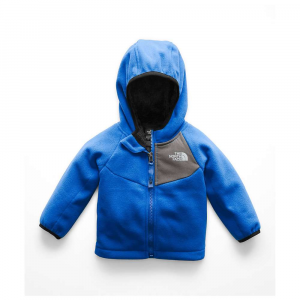 The North Face Toddler Girls' Khumbu 2 Jacket FEATURES of The North Face Toddler Girls' Khumbu 2 Jacket Handwarmer side pockets ID label Draft flap Collar lining SPECIFICATIONS of The North Face Toddler Girls' Khumbu 2 Jacket Average Weight: 9.6 oz / 272 g Center Back Length: 16in. 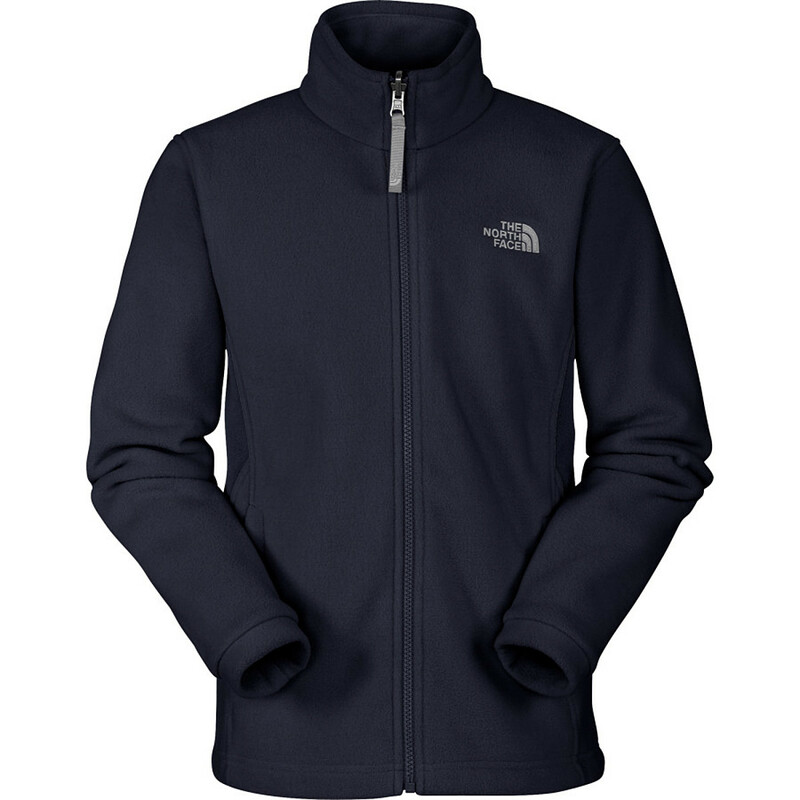 275 g/m2 100% Polyester fleece This product can only be shipped within the United States. Please don't hate us. 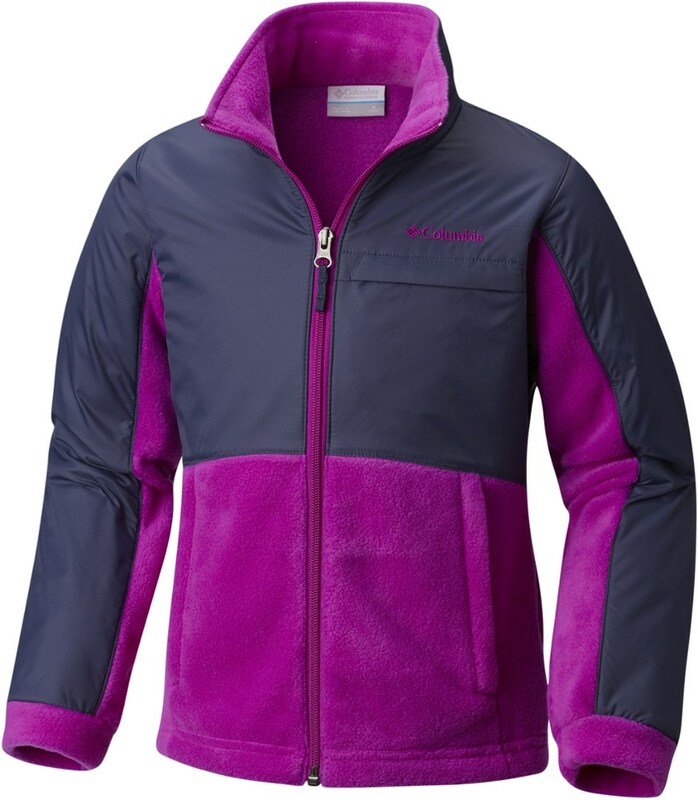 Perfect for cool weather outings with the family, this soft, midweight fleece girls' jacket wears equally well alone or as an insulating layer. Classic alpine-style colorblocking at sides. 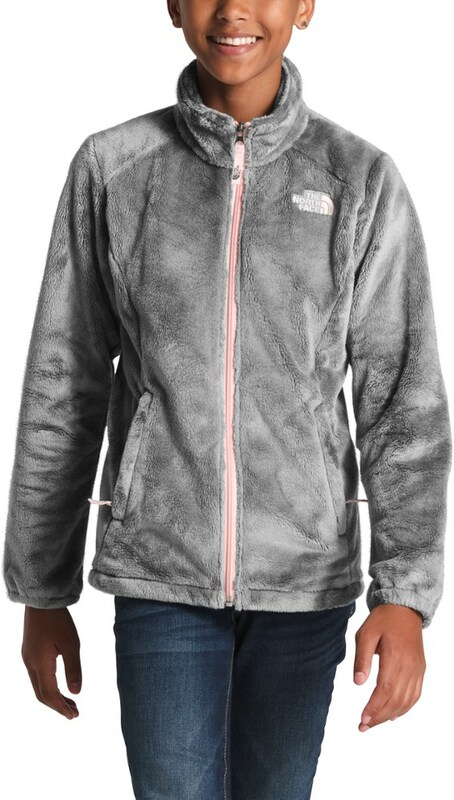 The North Face Girls' Khumbu 2 Jacket is not available from the stores we monitor. It was last seen January 9, 2018	at Backcountry.com.